Tyler Curtis is a versatile and creative visual artist with over 15 years of working with some of the most interesting people in the world. His documentary and editorial photography has taken him around the world with the top artists, musicians, world leaders, and even some actual Knights. When his lens captured the vibe of Stream of Many Eyes in 2018, he set out to adjust his life path to funnel 35 years of RPG passion to the masses by any creative means available – whether it be photography, writing, film, art, or music. 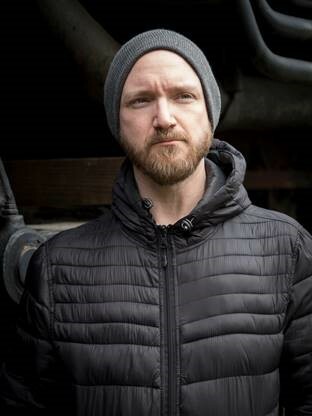 He is also the Co-Founder and Producer of the WotC partnered 7th House Studios with Noura Ibrahim and Adam Bravin in Los Angeles, CA – honorably serving as the DM of their upcoming stream, The Dragon Coast Survivor’s Guide. He is easily spotted by the cameras in his hands.